Marco and I are blessed to meet couples who live all over Florida, Colorado, and other parts of the country. Because of that, we get the opportunity to explore so many new areas. We’re constantly pinching ourselves because of all the gorgeous places our job takes us. 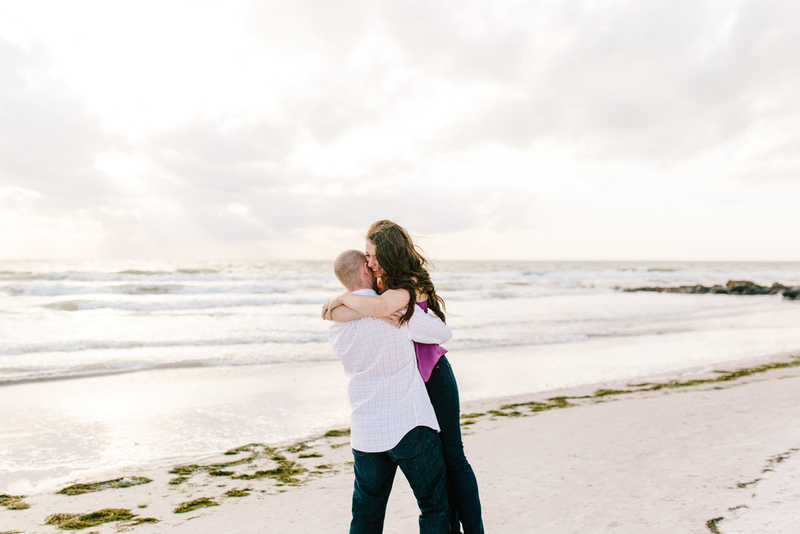 St. Petersburg, Florida is such a great city, and it was so much fun to meet Emily and Trevor downtown and head to one of their favorite beaches. They’re the type of people you can instantly feel comfortable around. We got to hear their story and chat about their exciting wedding plans. 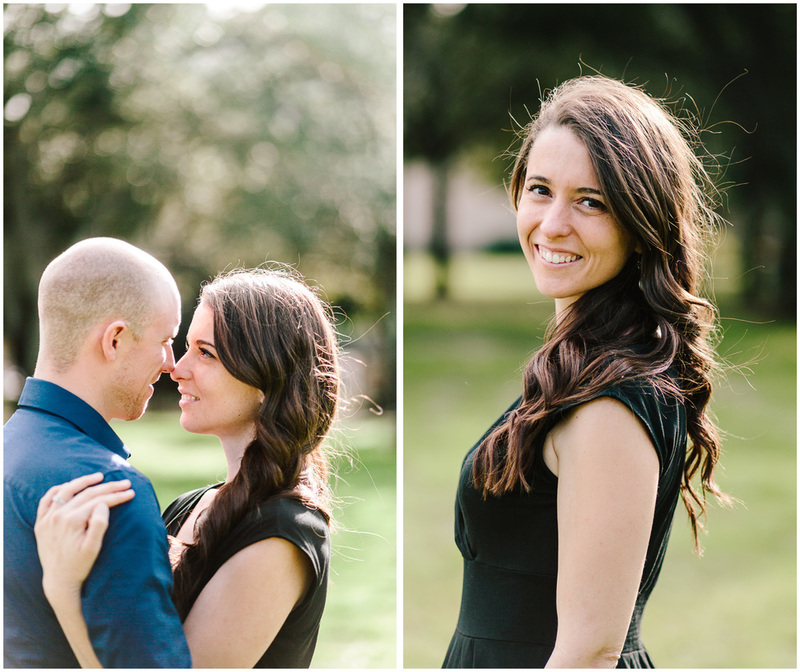 We can’t wait to be a part of their wedding this May!